Attending this author event was very different to most I have been to because Jason Reynolds didn’t actually read from his book For Every One, but had a conversation with the audience and Mark Maciver who chaired the talk. He spoke about his journey as a writer, his mother, travelling around England and meeting a few unicorns (basically Black British people who were young and wrote poetry). It was very clear that he was soaking up cultures, conversations and experiences on his book tour and he was definitely reflecting on how important it is to be truthful. A very poignant moment was when he described how he didn’t enjoy classic literature and his mother had said who actually made that a classic? This led onto him to simply saying that if you don’t see yourself and your life reflected in literature how can you engage with something so different to your life. Rap music was so important to him as a young man and that was never part of the literary narrative of any character in a book, so to take an interest in Shakespeare was not on the agenda. Once you engage with stories that you get, then you are open to new experiences and able to appreciate what others may see. His honesty about not knowing things that authors are supposed to know, such as what are semi-colons for – which obviously made the audience laugh – was truly refreshing. For Every One is probably the best book by Jason Reynolds to read first if you are not familiar with his work, as it is beautiful, poetic, accessible, and very short. His other title recently published in the UK, Long Way Down, is on the current nominations list for both the CILIP Carnegie and Kate Greenaway Awards – Carnegie for his writing and the Kate Greenaway for the wonderfully evocative illustrations by Chris Priestly. Knights Of will be publishing his 4 book middle grade series, The Run, next year. It provides details about African-American spies and the work they did to provide intelligence for the Union. Spies ranged from Harriet Tubman, better known for her work in helping escaped slaves find their way to freedom on the Underground Railroad to William A. Jackson – a slave in the Confederacy’s presidential household who provided invaluable information to his northern contacts. You can find out about more Civil War spies here. Other agents include James Armistead a slave of William Armistead in New Kent County, Virginia, he volunteered to spy for the Continental army commander General Lafayette. James became a servant to British general Lord Cornwallis, who asked him to spy on the Americans! As a double agent, James gave unimportant information to Cornwallis, while keeping Lafayette informed about British troop strength and positions. James Armistead remained enslaved after the war. In 1784, Lafayette wrote to theVirginia General Assembly, describing his valuable service and asking that he be freed. In 1786, he was freed—and from then on, he called himself James Lafayette. Born into extreme poverty in St Louis Missouri Josephine Baker went on to become a vaudeville star, was recruited into an all black dance troupe and went to Paris. In 1940 she became a spy for the French Resistance, while she picked up intelligence at parties, her fellow secret agent Jacques Abtey, masquerading as her assistant, recorded the information in invisible ink on her sheet music. On her return to the USA she fought segregation across the states and ended up on an FBI watch list. Once you have decided which technique to use encourage attendees to choose a spy, or more than one if they are feeling adventurous and create an invisible drawing of the agent or write a secret message to a friend hidden in another message. They could even create a cipher and make an invisible, encoded message. Black History Month began as a way for remembering important people and events in the history of the African Diaspora. In the US Black History Month is celebrated in February, in the UK it is observed in October. This is the first in a series of posts about ideas of activities for BHM 2019 that I am planning on running. 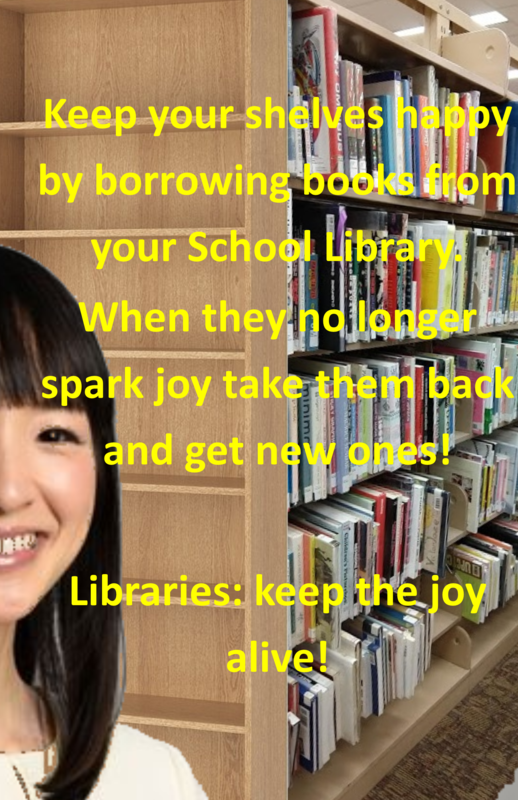 I am putting them on TeenLibrarian so that others can make use of them if they so choose. The Tuskegee Airmen were African American pilots who fought in World War 2. I am planning on introducing them to young library patrons that may never have heard of them, via a display of books and possibly showing one of the films that have been made as well as giving them the opportunity to construct a paper model of a P51 Mustang flown by the Airmen in many of their missions. Thai Paperwork have made their model of a P51D Mustang free to download here it is a fairly complicated model to construct so for younger participants the models below may be more appropriate. The Tuskegee Airmen by Sarah E. De Capua. In association with The National Art Center, Tokyo and the Organisation for the Promotion of Manga and Anime; The British Museum is putting on the LARGEST display of Manga to ever take place outside of Japan! I have been a huge fan of manga (and anime) for years and am also a big fan of the British Museum – they have done some of my favourite exhibitions over the years and the Manga Exhibition looks like it will be amazing! It is typical that they would wait until I left the country, but even though I will be unable to go – you should really take the time to book tickets and immerse yourself in one of Japan’s best-known exports! The exhibit will run from 23rd May until 26th August and will introduce the historical roots of manga, including woodblock prints by Katsushika Hokusai (1760-1849), and their influence on anime, games and cosplay. Among the original manga pieces to be put on display is the late Osamu Tezuka’s Tetsuwan Atomu (Astro Boy), Eiichiro Oda’s One Piece, Moto Hagio’s Po no Ichizoku (The Poe Clan) and Akiko Higashimura’s Kuragehime (Princess Jellyfish).